German engineered instant hot water systems, hot water and hydronic heating heat pumps, heat recovery ventilation systems, space heaters and water filters for Australian homes. 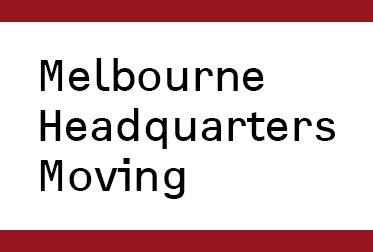 To provide a better experience for our customers, we are moving our Melbourne showroom in 2019. Our new showroom will feature a much greater and more hands-on range of STIEBEL ELTRON products. 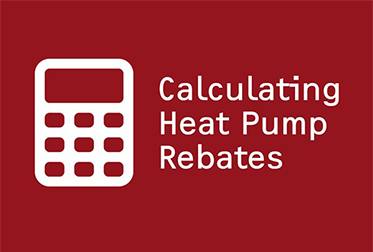 The Victorian Government is providing a $1,000 rebate on solar hot water systems for 6,000 households until 30th June 2019. Rebates, grants, and financial incentives are offered Australia-wide at a federal and state level for using hot water heaters which are powered by renewable energy. 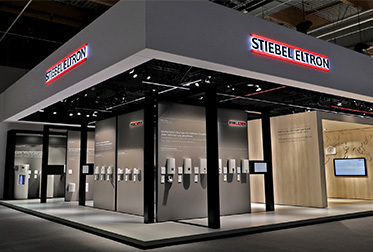 Since 1924 STIEBEL ELTRON has been associated with innovative solutions. We continue to develop products with well-proven functions to the highest quality standards. It is our commitment to provide products that are innovative, reliable, technically efficient and of the highest quality standards that has seen us grow to distribute our products to more than 120 countries worldwide. The company was first founded in 1924 by Dr.Theodor Stiebel when he invented the first ring-type immersion heater. Since then, STIEBEL ELTRON has come a long way, with a large range of environment and user-conscious heating and water filtering products. For nine decades we have taken pride in the exceptional quality of the products that we offer and in the service we give to our loyal customers. In those years, we have built a reputation as a brand to be trusted when it comes to heating innovation. Water heating, water filters, heat pumps and room heating are specialties at STIEBEL ELTRON Australia and we customise all solutions to fit the exact requirements of our clients. With a focus on the environment and the use of sustainable materials, we believe that in Australia we have a responsibility to respect and make smart use of natural resources in our water filters, water heaters and room heaters. STIEBEL ELTRON's approach to the environment is comprehensive: Just as our innovative water heaters reduce household electricity consumption, our water filters make it easier for Australians to live anywhere in the country. All of our Australian products are developed with the health of the earth in mind, with recyclable and environmentally-friendly materials being used whenever possible. 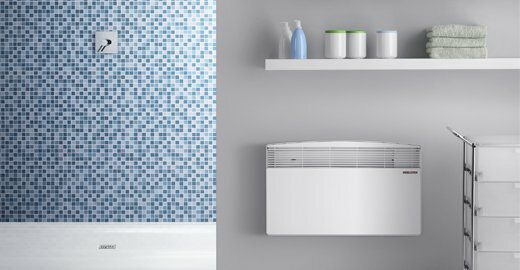 Since coming to Australia in 1996 STIEBEL ELTRON Australia has been a provider of innovative hot water systems, room heaters and more recently water filters. We take pride in the fact that our products enable customers to actively conserve energy and can help to reduce their energy use, as well as providing a comfortable home. 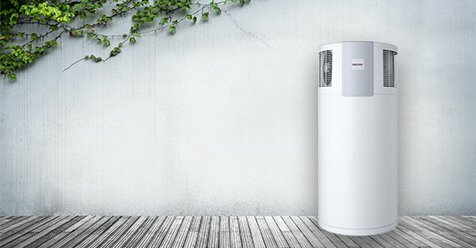 STIEBEL ELTRON Australia provides products which incorporate the latest advancements in hot water, room heating, ventilation and water filtering technology. Our instantaneous electric water heaters are the perfect solution for homes and businesses looking for a 'green' solution. 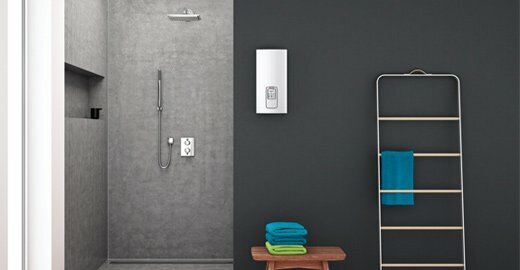 We have a number of units to choose from, including three-phase electric (which is able to maintain an instant hot water delivery), single-phase electric all of which can be installed close to the point of use. Our water filters are designed to provide your home with drinking water that is clean and tastes great. Our ultra-filtration water filters can filter particles down to 0.01 micron. Best of all we have a number of options to choose from, ensuring that your needs are met. Finally, STIEBEL ELTRON Australia has a range of ventilation systems with heat recovery which are ideal for passive houses and low energy buildings. STIEBEL ELTRON - a commitment to the best in water and heating technology, a commitment to the environment and a commitment to you.